Launching Friday at 5:00 p.m. 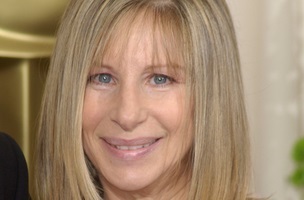 ET and running through Friday October 10, SiriusXM’s Barbra Streisand Channel will allow fans to bask in a non-stop flow of the singer’s catalog. From her 1963 debut right through to her new album Partners, releasing September 16. 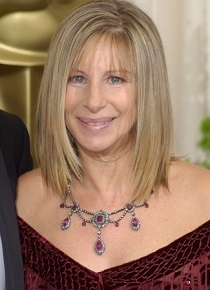 The Barbra Streisand Channel will feature an exclusive “Town Hall” special with Streisand. Streisand will sit down for an intimate Q&A session with a select group of listeners in the SiriusXM studios in New York City. 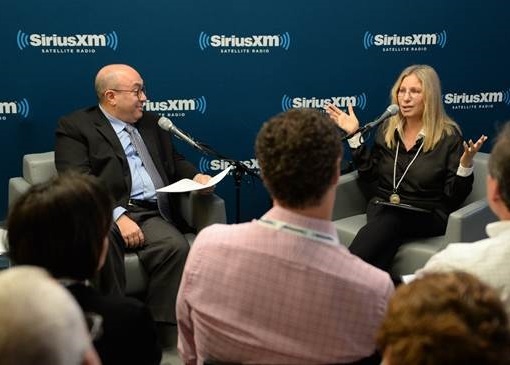 Moderated by her longtime colleague, music industry executive Jay Landers, SiriusXM’s Town Hall with Barbra Streisand will air Sunday, September 14 at 12:00 pm ET. Tune in starting this Friday via Sirius Channel 69 or XM Channel 73. – On being part of the artist fraternity that calls Brooklyn home.